Chinese phone maker Xiaomi filed for an IPO in Hong Kong, where it expects to raise close to $10 billion at a massive $100 billion valuation. And through the IPO, it’s not just the company that will see an influx of public funds, as its first set of employees will turn into millionaires. 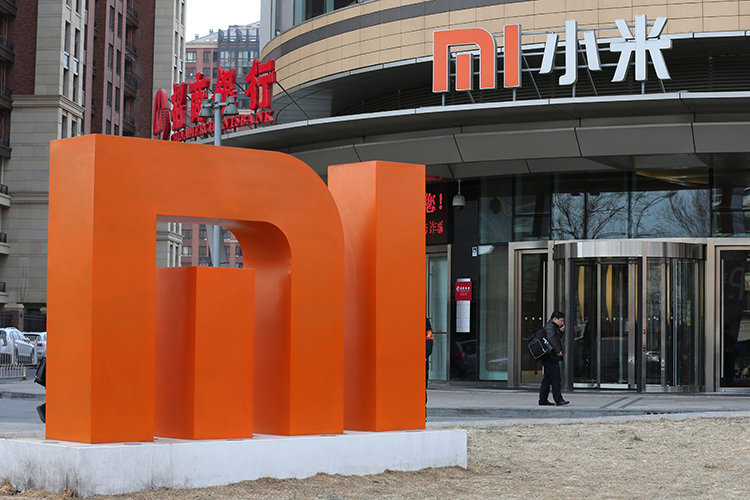 According to a report in Bloomberg, 56 of Xiaomi’s initial employees pooled together $11 million to invest in the company in its initial days in 2010. This was all before the Chinese giant was still to sell a single smartphone and would go on to become a bestselling brand with a major market share across the globe. It all started with employee ex-Microsoft engineer Li Weixing, who wanted to pitch in his own funds (around $79,000 or 500,000 yuan) when he learned that the co-founders were bootstrapping funds for Xiaomi. Since the company couldn’t allow only one employee to participate in the funding, they welcomed everyone to invest. The rank-and-file workers dipped into savings and borrowed from parents. One receptionist tapped her dowry of around 100,000 to 200,000 yuan, says the report. And guess what, all these employees hit the jackpot, with the combined net worth of their investment is expected to amount somewhere between $1 to $3 billion – depending on the IPO that’s scheduled for later in the year. This means most of them would make about 200x of their original investment, which sounds crazy! 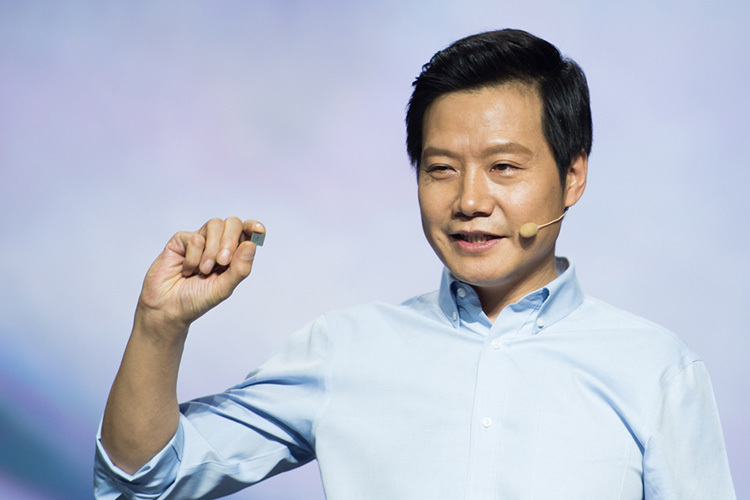 The journey, however, hasn’t been easy until date for Xiaomi and it wouldn’t have been simple for the initial 56 employees to reach deep into their pockets and blindly put their faith in a new hardware company, especially when so many were coming up in China. And well, look where it has finally got them.